Join us any day or night for great food and coffee. The Game Table Cafe has much to offer anyone looking for a great sandwich for lunch or diner in Mechanicsburg or Camp Hill. 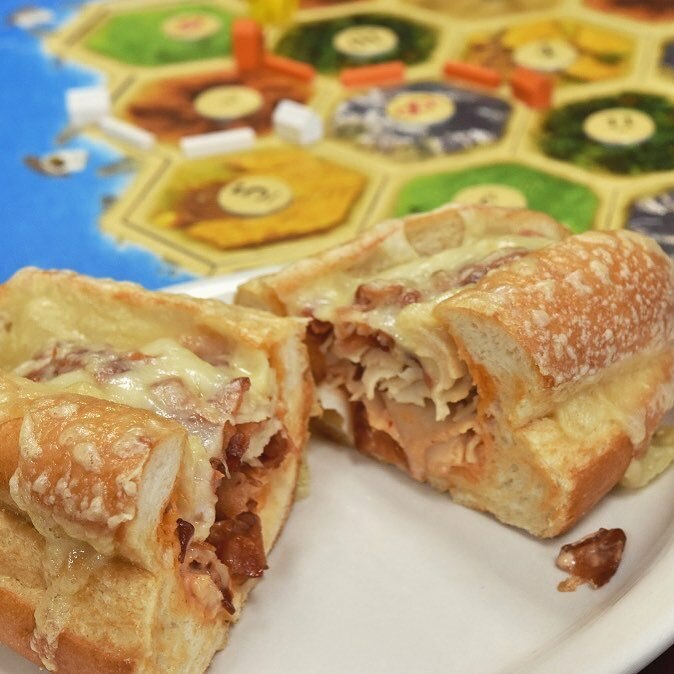 We are a unique restaurant because besides great sandwiches, we have the library of games for people to play. Many people think of us as a destination location or a great date night restaurant. We are a great place to meet up with friends and family for an outing, but first and foremost we are a cafe. As a restaurant in Mechanicsburg, PA; we have some of the best sandwiches and lunch and dinner options in the area, made fresh and with love! We love it when people pop in for lunch or dinner. We can make it to go, if you need to grab and go, and we also are happy for you to get a bite before or after the movies, or chat with friends over a latte and a scone. Our sandwiches are made with high quality ingredients and are made to order. 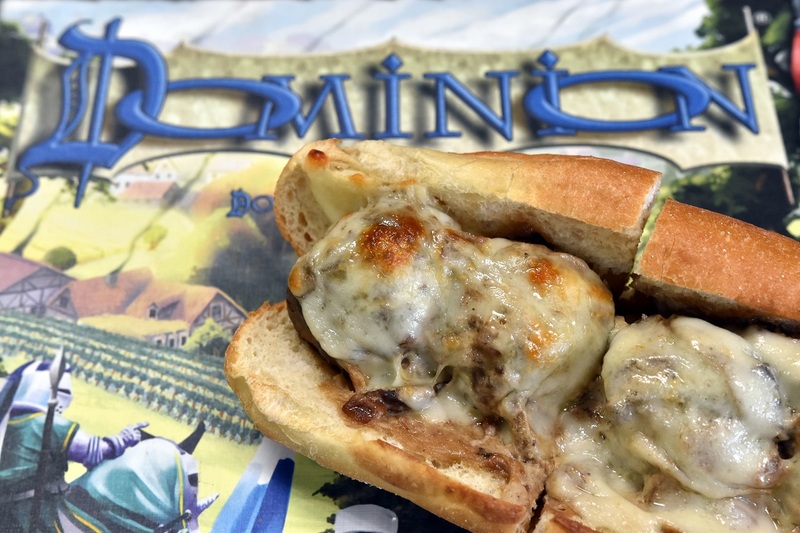 We have several original sandwich options, such as our Dominion sandwich – a toasted sub sandwich made with 4 meatballs in a creamy, mushroom and onion stroganoff sauce and topped with provolone cheese. Our Scoville sandwich has the perfect blend of creamy, spicy and crunchy! Colby Jack cheese, cream cheese, chopped jalapeños and crushed blue corn chips on a ciabatta roll and pressed until hot and melted. All perfect for that quick bite to eat during lunch or for a late snack after the movies. You won’t find anything like these sandwiches in Mechanicsburg for lunch or dinner except at The Game Table Café. Simply the best sandwiches around. What is better to go with your sandwich than a good soup or salad. 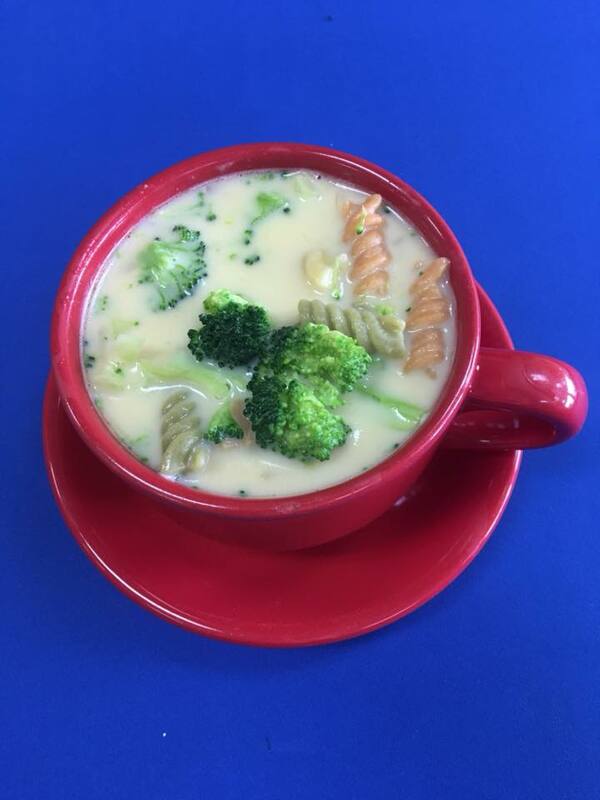 Our soups are made in house in our Mechanicsburg kitchen, we offer a variety of delicious choices. Unlike many area restaurants who purchase pre-made frozen selections. Our soups are made with fresh ingredients and our customers rave about them. Gluten Free? Many of our soups are gluten free. Additionally, we can transform any of our sandwiches into a salad. We have salads and frittatas which also satisfy the diner who is avoiding gluten. How about wrapping up that quick lunch with something sweet. 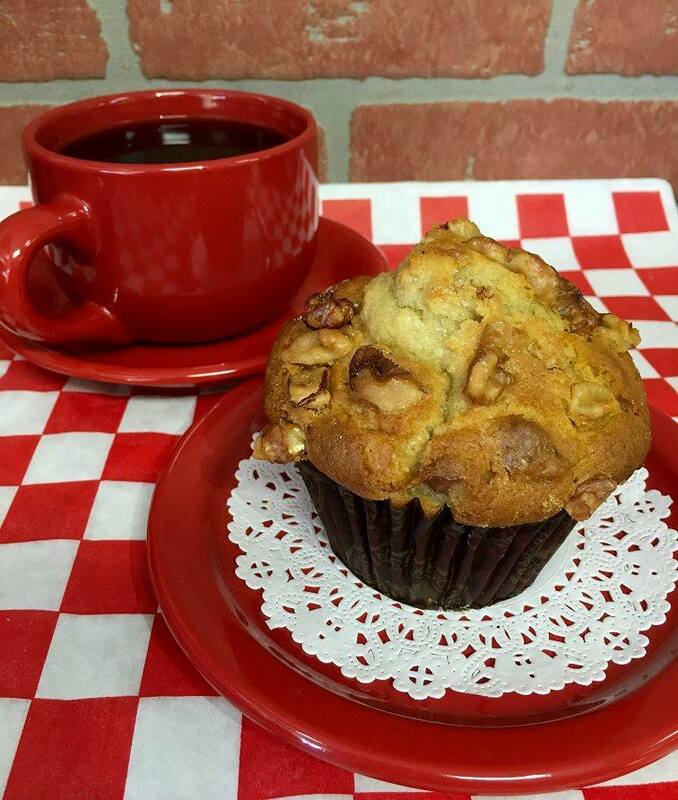 After a sandwich or soup, you should definitely check out our baked goods. We have a selection of scones, muffins, brownies and cookies all made right in our Mechanicsburg ovens. These pair nicely with our freshly roasted and brewed coffee and espresso drinks. Many people in Mecanicsburg claim that we have the best cold brew coffee on the West Shore. Our coffee beans are freshly roasted and are used in all of our coffee and espresso drinks. We have soy, almond and coconut milk for those who would prefer that to milk or cream. 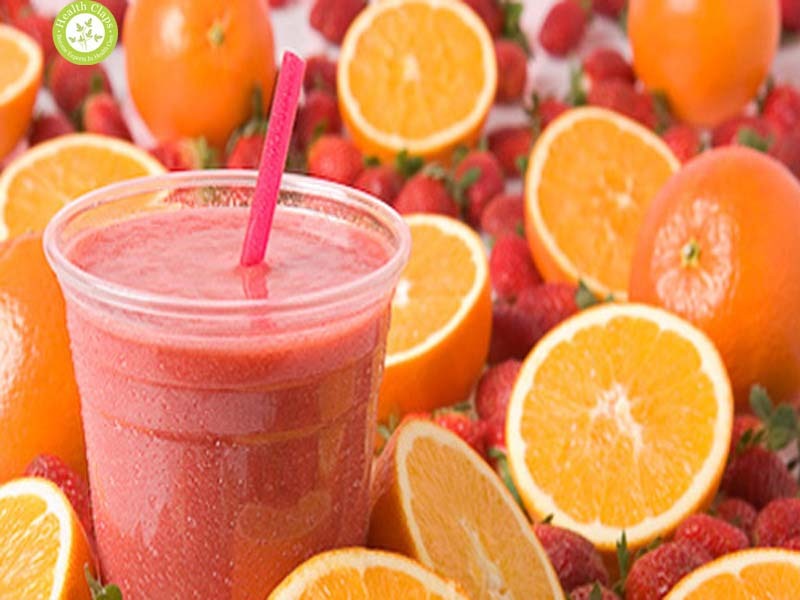 In the warmer weather, try our sugar added fruit smoothies and creamy frappes. If you are in Mechanicsburg or Camp Hill and you need something to cool you off our smoothies and frappes are the best. No better way to cool down than to stop into The Game Table Cafe! We make cupcakes all the time. 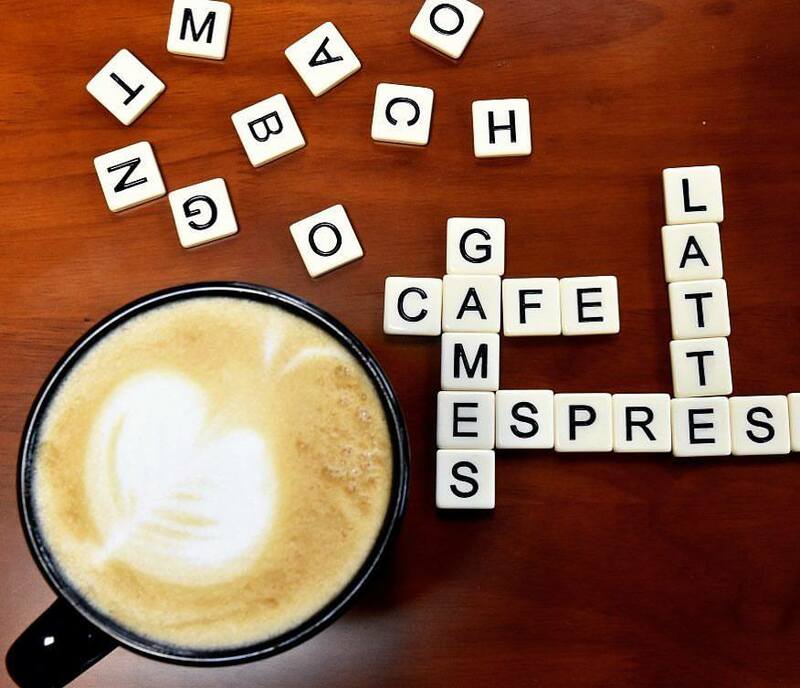 If you own a business in or around Mechanicsburg or Camp Hill; we would love for you to consider The Game Table Café for your next lunch meeting or office outing. We love it when people come in to play games, but we are very happy to just feed you some of the best food in Mechanicsburg! We have a catering menu and will do whatever we can to satisfy your needs. We have a cake decorator on staff that would be happy to make you a birthday cake, cupcakes or giant cookie. Where are you eating lunch today? 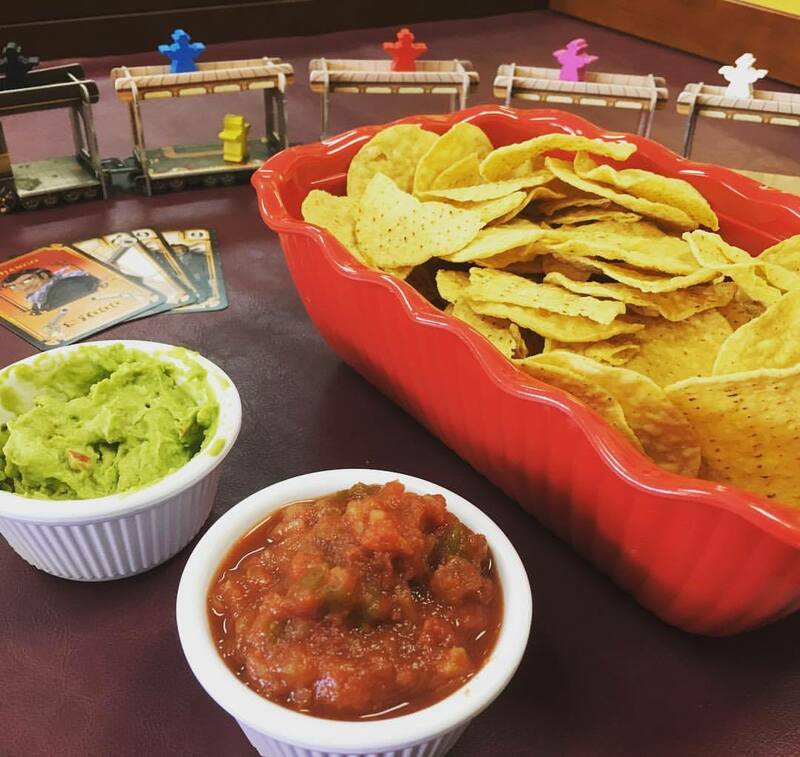 The best lunch in Mechanicsburg is found at The Game Table Café. Read our 5 Star reviews on Yelp, Google Plus, and Facebook. Our lunch menu is full of fresh and delicious sandwiches, soups and fine coffee! There is no better place to get a meal made to order, served with a friendly smile! We have a variety of items that are perfect for your lunch break! Sandwiches, soup, frittatas, salads, snacks, and baked goods. As well as coffee, teas, smoothies, frappes and a selection of bottled drinks. Don’t forget about our freshly roasted and ground coffee! Lattes, Cappuccinos, Macchiatos, Mocha Lattes and brewed coffees provide you with the boost of energy you need for the afternoon ahead. Our hot chocolate and Chai lattes are creamy and delicious. Try our “Potion of Glibness” for a little extra kick! Espresso, espresso and then flavor….Bam! What! As the weather warms, don’t forget that we have the best cold brew coffee in Mechanicsburg, Camp Hill or anywhere on the west shore, and freshly brewed iced tea. Our chocolate frappes and fruit smoothies are cold and refreshing. Try a shot of espresso in the vanilla frappe for the flavor of coffee ice cream, and if you like pumpkin pie, our pumpkin frappe is top notch. Nowhere else can you find sandwich recipes that are as unique and original. Where else in Mechanicsburg can you find a stroganoff meatball sub or a jalapeño popper grilled cheese ciabatta sandwich? Our tasty soups are made in house. The selection of frittatas changes weekly, made with fresh ingredients. We have gluten free, low carb, and vegetarian options available. We are happy to take any of our sandwich ingredients and create a salad for you. This is the place for a great lunch in Mechanicsburg. Then, there’s the baked goods…a little something for everyone’s taste…scones, cookies, muffins, brownies, cinnamon rolls… mouthwatering treats to satisfy your sweet tooth! Most of the baking is done during the daytime hours so you may be lucky enough to get something right out of the oven when you come in for lunch. Where else in Mechanicsburg can you get a Boss Monster cookie for lunch. 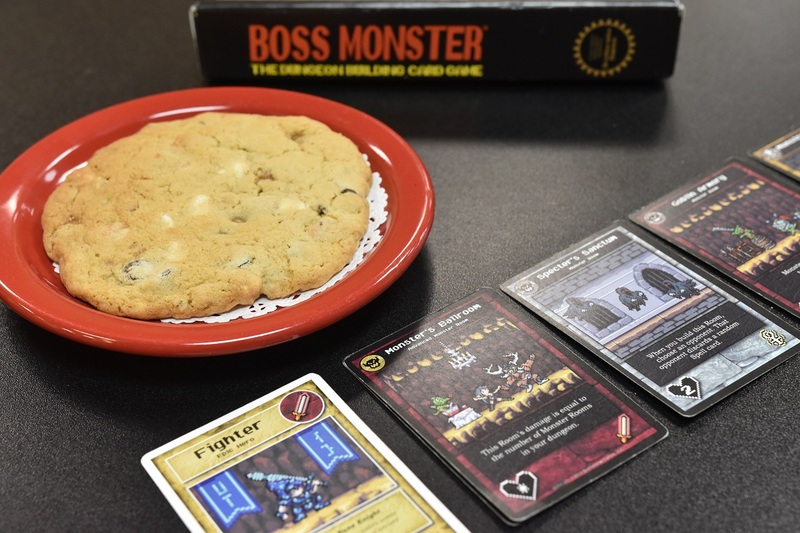 Our Boss Monster cookie is a giant cookie with a variety of tasty goodies like chocolate chips, butterscotch morsels and caramels hidden inside. The Lembas bread has been known to sustain many a traveler at the Cafe. Our brownies magically disappear, particularly our specialty brownies that are covered in peanut butter, mint or espresso icing. 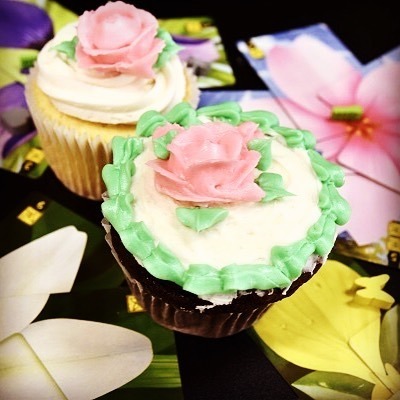 The Game Table Café is a must stop for lunch and a great sweet treat after lunch. Also try our Boss Monster cookie! Being one of the best restaurants in Mechanicsburg, Pa requires us to stay on top of the trends and pay attention to our customers. We have some of the best sandwiches in the local Mechanicsburg area and we are going to keep it that way. We like to keep it fresh and we do that by regularly offering different sandwiches and other tasty items to keep people coming back. 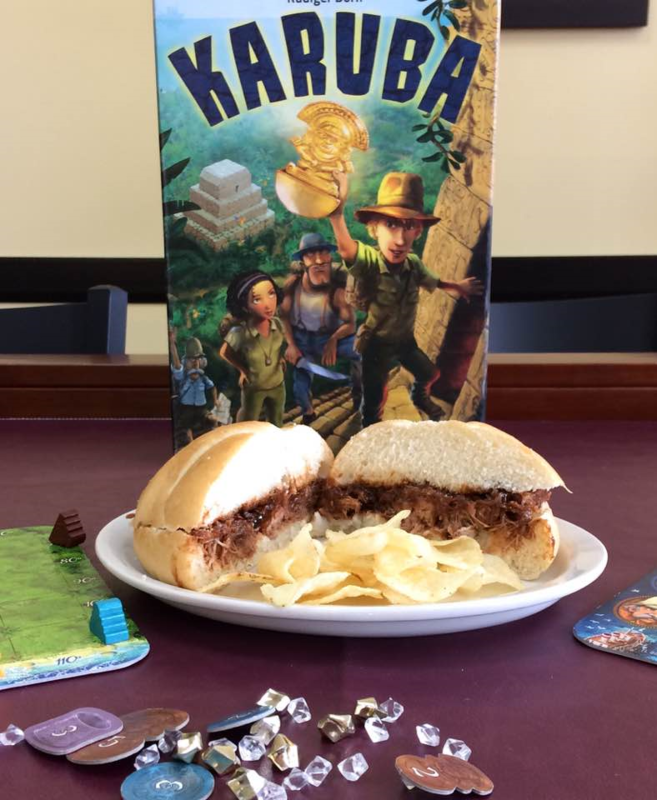 Next time you are in the Mechanicsburg area and looking for a sandwich near you, stop in and try our newest addition, The Karuba. The Karuba is a luscious pulled pork barbecue sandwich with over 1/3 of a pound of delicious pulled pork flavor. We offered this sandwich over the past two weekends and both times we were sold out by early afternoon on Saturday. This will be a permanent addition to our sandwich menu in the near future. In the meantime it is only available as a sandwich special on the weekends. Soup and sandwich pairings are also a big deal for some of our customers. One of the best seasonal soups we have available for our soup of the day offerings is our home-style tomato soup. Made with fresh ingredients and super tasty we find that our customers really enjoy pairing our tomato soup with our Scoleville sandwich. The Scoleville is one of our most popular panini grilled sandwiches. 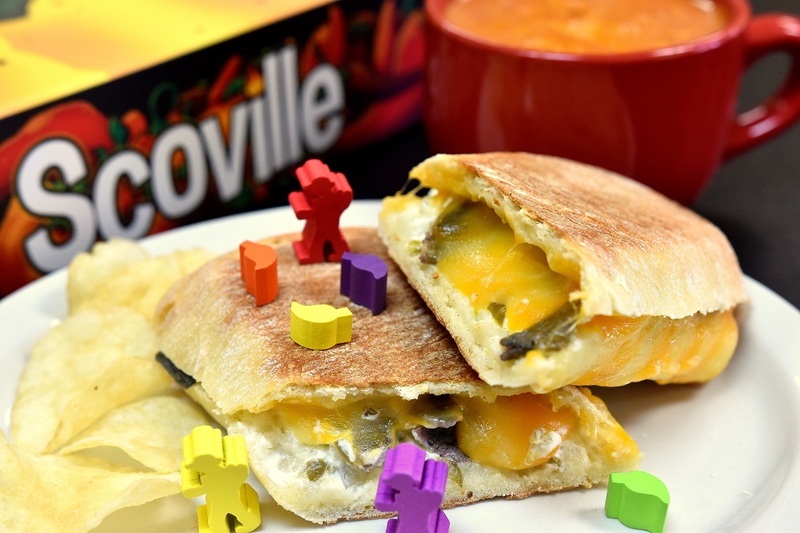 The Scoleville is a jalapeno/Colby Jack grilled cheese sandwich. Mechanicsburg locals refer to it as the J-pop sandwich. It has just the right amount of “pop” from our fresh jalapeno cream cheese spread that pairs perfectly with the Colby Jack cheese. This is quite honestly the perfect sandwich to go with a fresh hot cup of our tomato soup. It will war you all the way down to your soul. So what else is new at The Game Table Café? Well how about a few options that are perfect for sharing after you have had your fill of great sandwiches. Besides our regularly offered bags of chips and pretzels that go with your typical sandwich restaurant, we are in the process of creating a new category on our sandwich menu. It will be the “To Share” section of the menu. This is still under development but we are already offering popcorn and chips & dip to go with your post sandwich snacking requirements. These are great sharing plates that we bring out to you so you can share them with your friends while you enjoy one of the great games from our library. Order something to share like our chips and dip. Best Lunch in Mechanicsburg, Pa.
Are you ready for the Fall drink frenzy that usually hits this time of year. Well, being one of the best restaurants in Mechanicsburg, we are certainly ready. 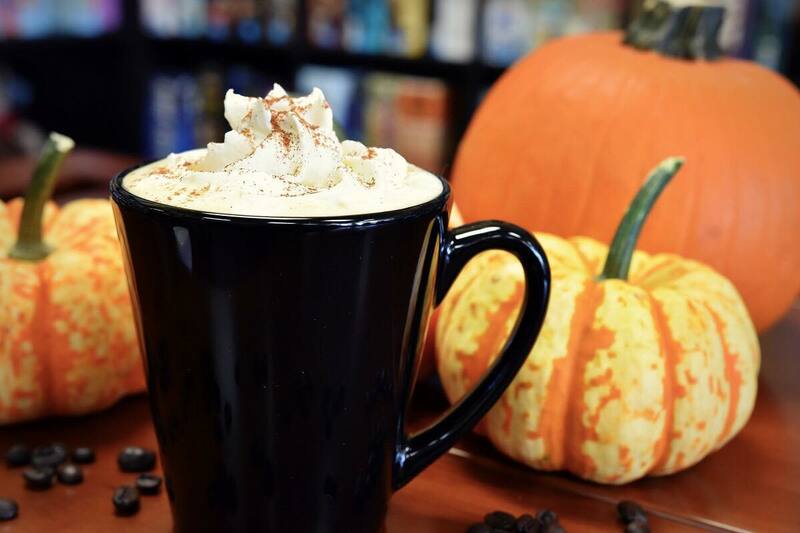 The tastes of Fall are filled with pumpkin spice, cinnamon, apples, nutmeg and of course hot tasty coffee. Our Fall drink selection goes perfectly with our sandwiches & soup, and will fill you with warm and wonderful feelings of Fall. First up is our own version of the Pumpkin Spiced Latte. We make ours from actual pumpkin pie filling giving it a hearty and flavorful Fall taste experience. Just like having a good slice of pumpkin pie…..who can resist seconds. Many customers in Mechanicsburg come back for a daily cup of our Pumpkin Spiced Latte throughout the Fall, some even getting two a day. 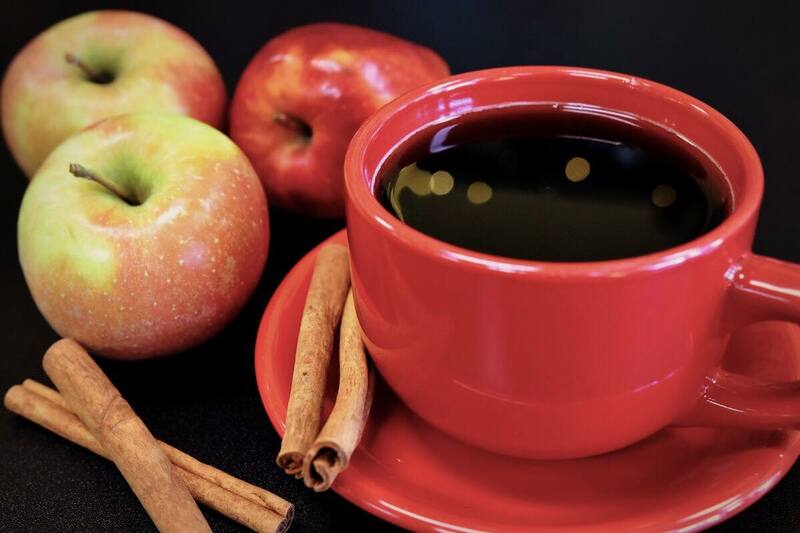 Pumpkin spiced lattes are a must for the Fall, but have you had our hot spiced apple cider. Yum!!! Its fresh tasting and filled with warm cinnamon flavors and the sweet taste of ripe apples right off the tree. This is a guaranteed Fall taste experience that does not disappoint. Another Fall Drink…Not Pumpkin Spice, but just as good. Hot Spiced Apple Cider. Finding Just The Right Game To Give. It’s that time of year again! You know what I’m talking about: the season of shopping. 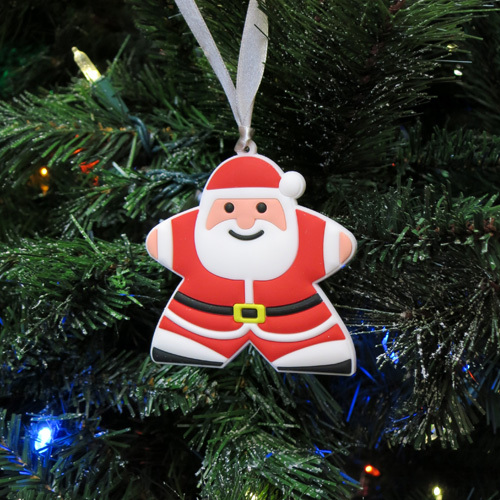 Most of us have a list as long as Santa’s with names of our family and friends that we intend to buy gifts for. If you are still in need of some ideas then don’t worry because we have got you covered! This Christmas, give the gift of fun with a board game. Board games are the perfect gift for anyone and with hundreds of games to choose from, there is bound to be something for everyone on your list. We have a few suggestions to get you started! In my opinion, the best games for kids are games that adults can enjoy as well because how many of us actually like playing Candyland after a certain age? Qwirkle is a great game that kids can play with their parents. 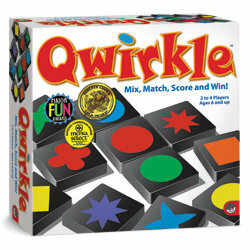 Qwirkle is a game that we have described as Scrabble but with shapes and colors. Adults can enjoy Qwirkle because there is a decent amount of strategy involved while young kids can play it almost like a matching game. Party games are great gifts for college students to take back to school with them and play with their friends after break. 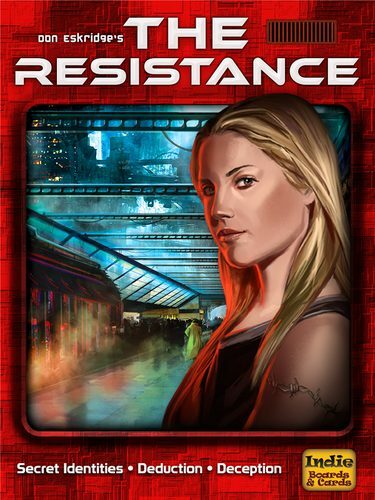 One of the games my friend group played frequently during my college days was The Resistance. The Resistance is a bluffing game in which everyone is working together to take down an oppressive government. However, there are a certain number of players who are secretly spies trying to stop this from happening. The fun of this game is trying to figure out which of your friends are on your side and which are not. Bluffing – Intrigue – Fun for all! We all know at least one person who loves superheroes and, chances are, you’ve bought them one too many shirts with Batman on it. 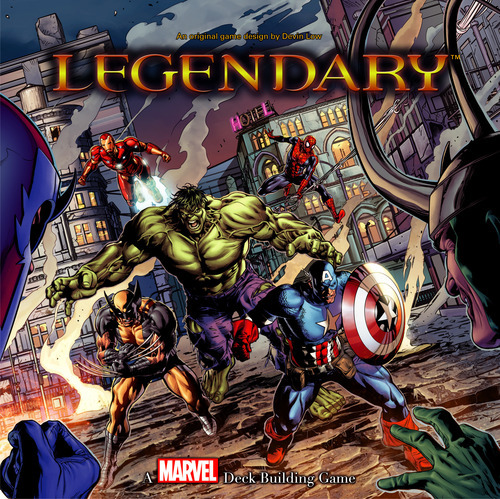 One of our favorite games, perfect for any superhero-lover, is Marvel Legendary, a cooperative deck-building game staring some of Marvel’s most popular superheroes. In it, players work together to defeat the villain by building up their decks with hero characters then using them to attack the villain and his henchmen and rescue civilians. This game is cooperative so either everyone wins together or everyone loses together, but the bad guys you fight also give you victory points if you are a competitive group and need to know who has the most points. Great Card Drafting Game. Full of Geeky Goodness. 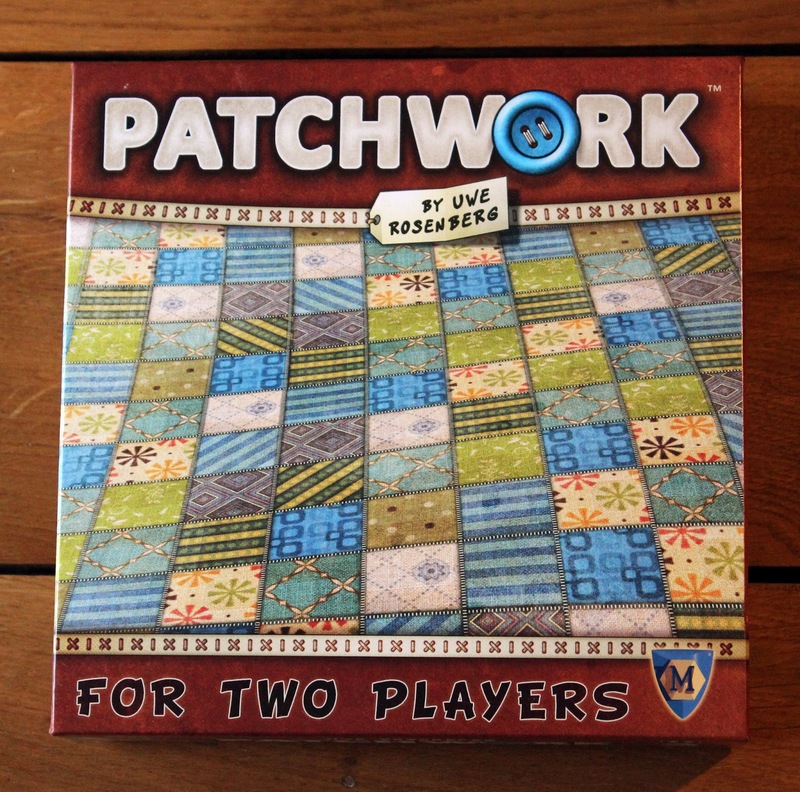 We have plenty of two-player games that would be a perfect gift for any couples in your life, but one of our favorites is Patchwork. Patchwork is a game in which players are competing to create a “quilt” in a Tetris-like fashion. We like Patchwork because it is easy for anyone to learn despite the surprising amount of strategy involved in the game. Patchwork is perfect for any age whether the couple you have in mind has been together for many years or they’re younger or recently married. This game is also a great idea for your own significant other if you are looking for games you can play together. 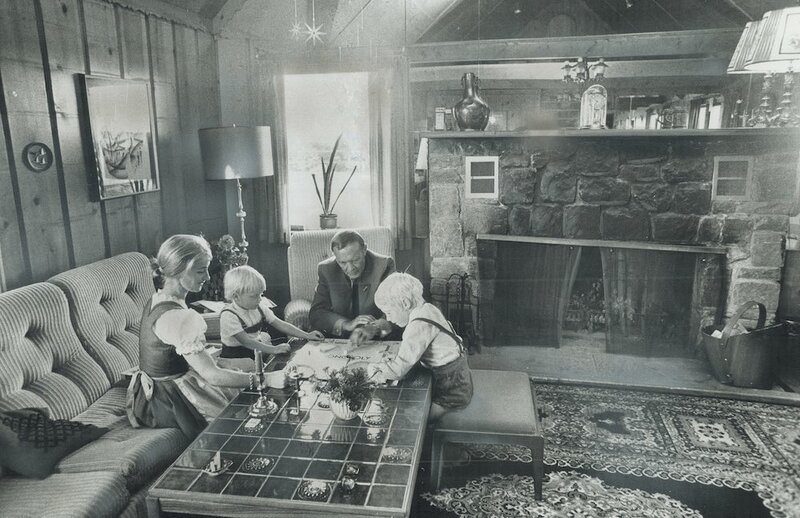 Whether the family in question is your own or not, we have plenty of great games that any type of family will enjoy playing together. One of my personal favorites is Ticket to Ride, a game that I even managed to teach my own non-gaming family. If my family can not only understand and play Ticket to Ride, but also have fun while playing it, then any family can. Trust me on this one. In Ticket to Ride, players are trying to place trains on a map of the United States in order to connect two cities and finish their routes. 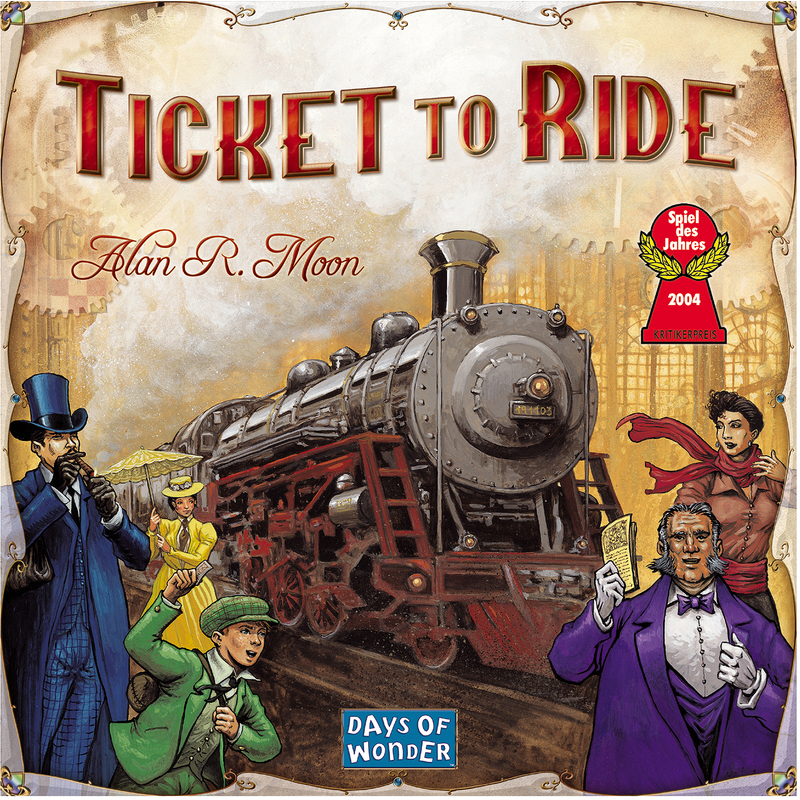 Another great thing about Ticket to Ride is that there are many different maps to choose from so if your family is already familiar with Ticket to Ride, try picking up one of the other boards for something new. Ticket to Ride is a must for families. All of these games and more can be purchased at The Game Table Café. Here you can find a game for anyone on your list, no matter who they are or what they like. And from all of us here at The Game Table Café, have a wonderfully merry Christmas and a happy holiday season.